6 Stunning Art Gallery Wedding Venues in Winnipeg | Wedding Ideas ARE YOU A VENDOR? Want to give your big day an artistic edge? 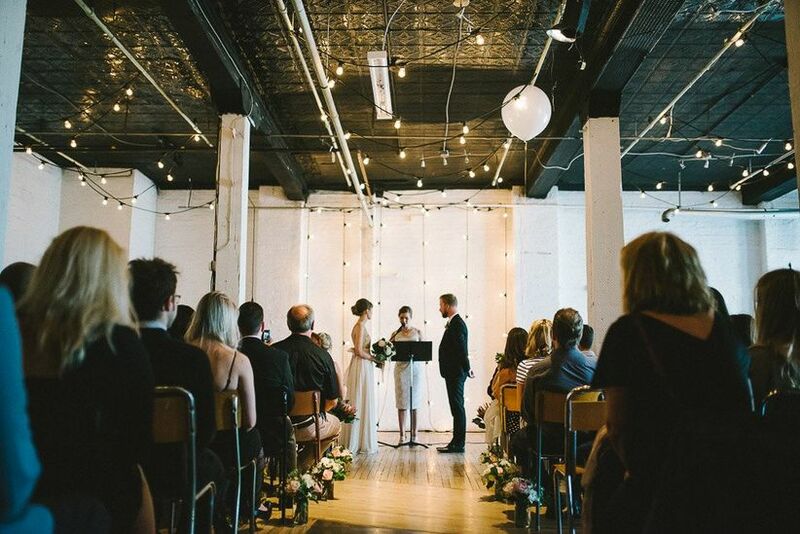 Here are a few of our favourite art gallery wedding venues in Winnipeg. 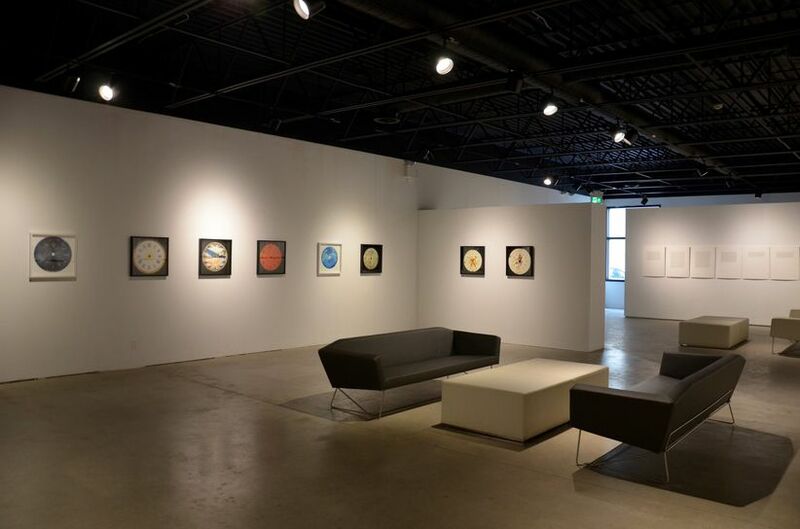 There’s no shortage of beautiful wedding venues in Winnipeg, but if you’re on the hunt for something with built-in decor and an artsy edge, you may want to consider renting out an art gallery for your celebration. We’ve rounded up a few of our favourites to help get your started. 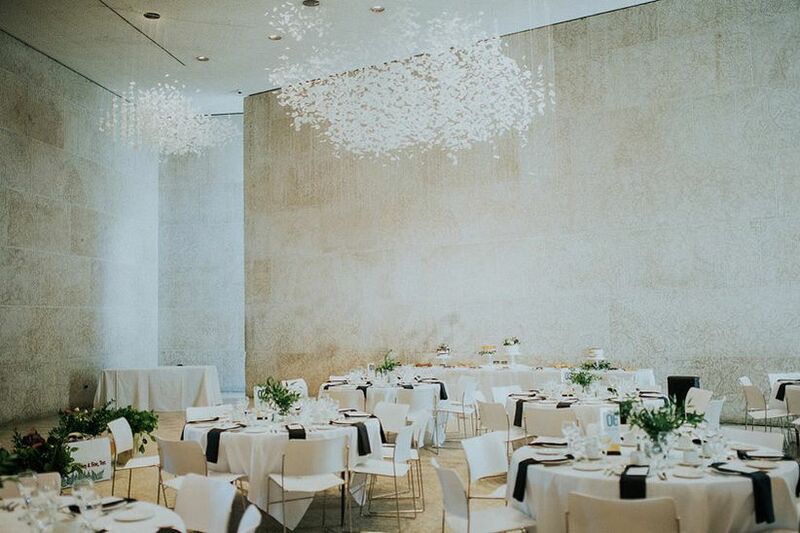 Here are a few stunning art gallery wedding venues in Winnipeg. The Winnipeg Art Gallery is the biggest and most renown option on this list. It was founded in 1912 and boasts nine gorgeous gallery spaces filled with historical art. 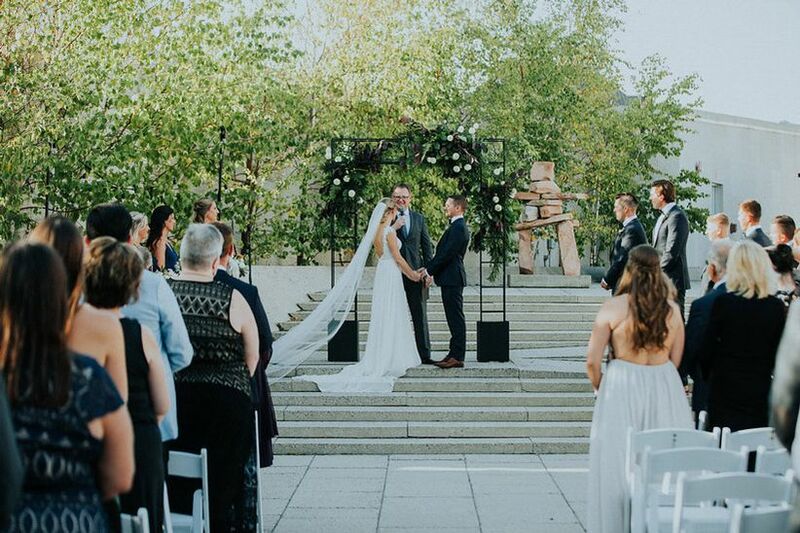 On your wedding day you can make use of the Rooftop Sculpture Garden or the Auditorium for your ceremony and Eckhardt Hall for your dinner and reception (it can seat up to 300 guests, so you’ve got plenty of space to work with). If you’re planning a more intimate affair, opt for the Board Room - it’s a cozier space with room for 20 of your nearest and dearest. HUT K is an ultra-modern, industrial-chic art gallery wedding venue in Winnipeg well worth looking into. It has sleek concrete floors, high ceilings and eye-catching art lining its walls (so you won’t need to invest much in bunting, baubles and other decorations). The 6,000 square-foot space has enough room to fit up to 130 guests, making it an awesome choice for midsize weddings. 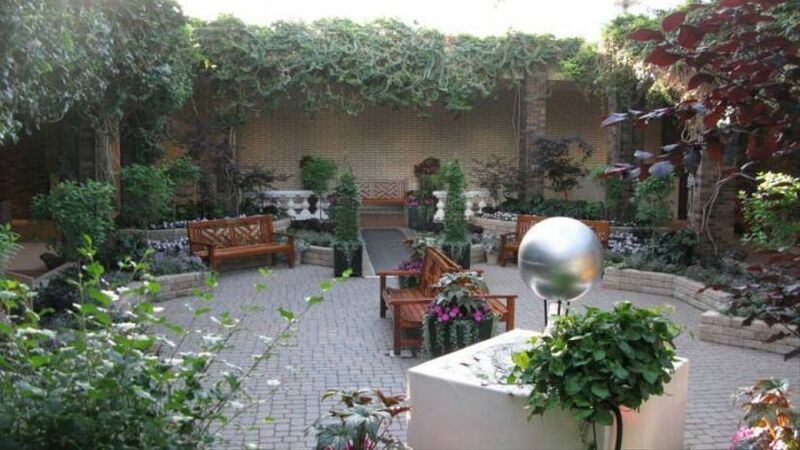 Assiniboine Park is equipped with two beautiful gallery spaces that can be used for weddings. If you want to host your celebration outdoors, go for the Lee Mol Sculpture Garden. 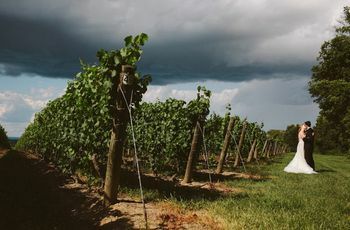 It’s home to its namesake’s bronze artworks and a healthy dose of flora and fauna (perfect for couples who want to celebrate their nuptials with Mother Nature). If you’d rather stay indoors, go for The Pavilion. 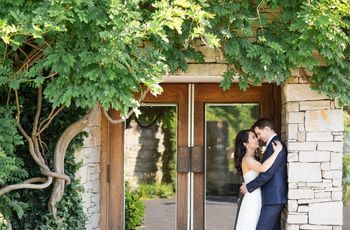 It has the largest collections of works by Ivan Eyre, Walter J. Phillips, and Clarence Tillenius and is a beautiful vintage-style space to say your ‘I dos’. Its largest space can accommodate up to 200 guests, so this is a great option for larger celebrations. 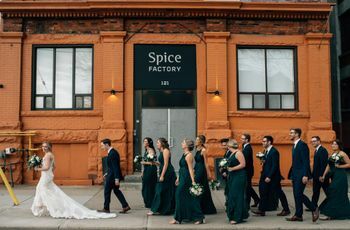 The C Space Gallery at Frame Arts Warehouse is a pretty darn gorgeous wedding venue in Winnipeg! The 1500-square foot space flaunts distressed wood floors, visible beam work, white walls, black tiled ceilings and minimal decor (so it can be easily transformed when your big day arrives). Add a few hanging lights, floral arrangements and candles and the room will be ready for your celebration. P.S. it’s ideal for smaller weddings, so don’t go too crazy with your guest list. If contemporary art is more your speed, this wedding venue in Winnipeg needs to be on your radar. It’s pretty much a blank canvas, with white walls, concrete floors and plenty of space to work with for your event. 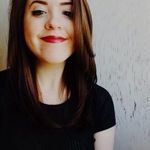 Whether you want to embrace the minimalist industrial-chic look or transform the space into something completely different, the staff here will help you make it happen. Its largest gallery has a capacity of 150 guests, so you can probably add a few extra people to your invite list. This arts centre isn’t only home to pictures and paintings, it also has a theatre that can be used for weddings! 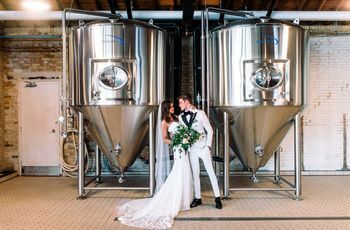 It has sky-high ceilings, industrial-style features and chameleon abilities (so you can transform it to fit your exact wedding theme and colour scheme). Its large enough to fit up to 232 seated guests, making it a solid choice for large weddings.